Secret senna question for the community. 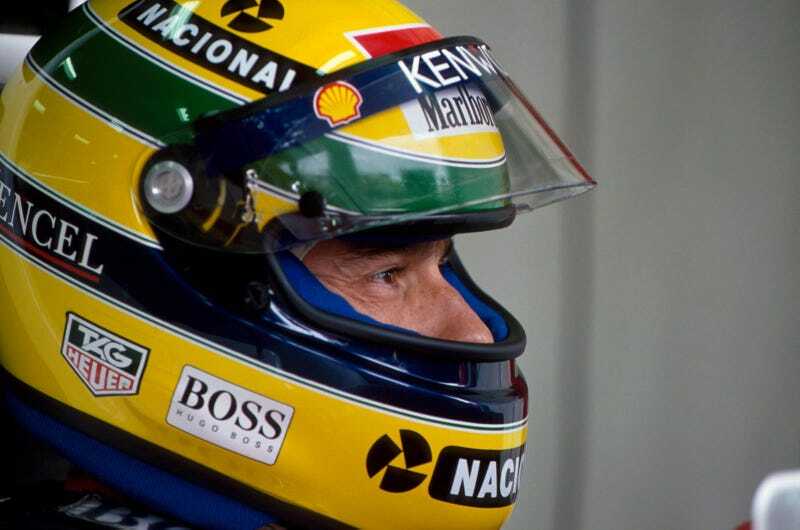 It’s going to be senna season pretty soon and I wanted to get the community’s input on having secret senna early. Looking at my univerity schedual I’m going to be completely swamped during the month of november and december. So what I was considering was doing the registration for the month of october and distributing the names early november. Would yall be ok with having secret senna early?